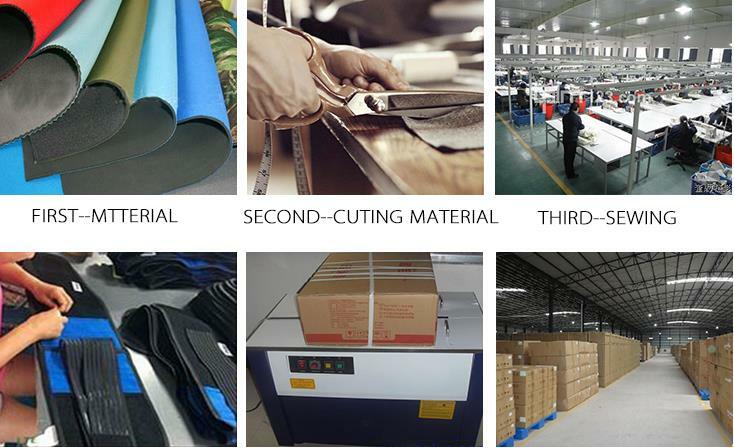 insulated materials.CAN be used for screen touch.OEM is welcome and experienced. 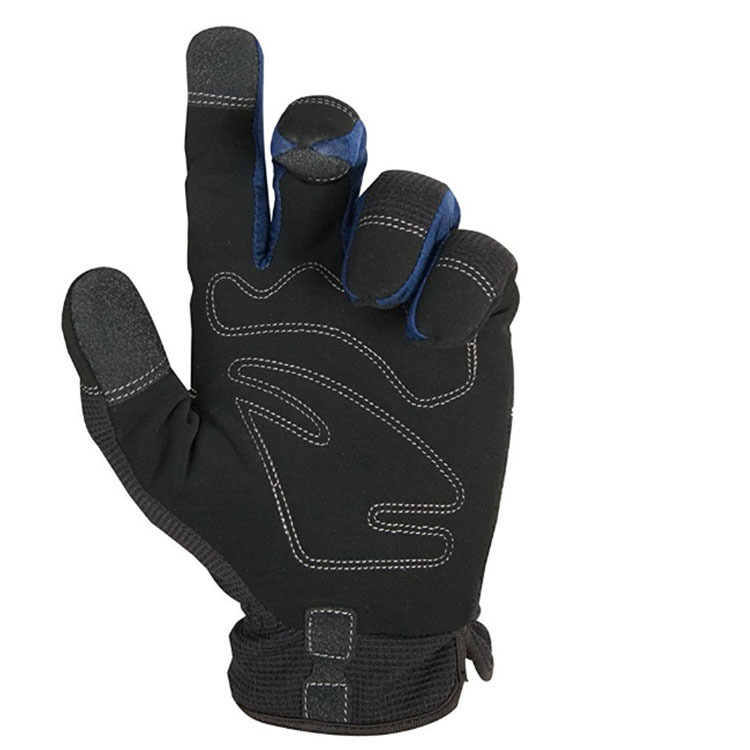 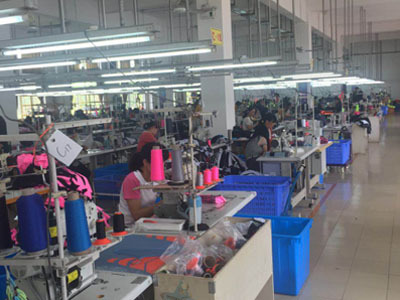 Except thoes gloves, we also do High temperature/Heated/ fire-resistant gloves,Electric shock gloves,Glowing gloves,Touch screen gloves.....all kinds of gloves we can manufacturering. 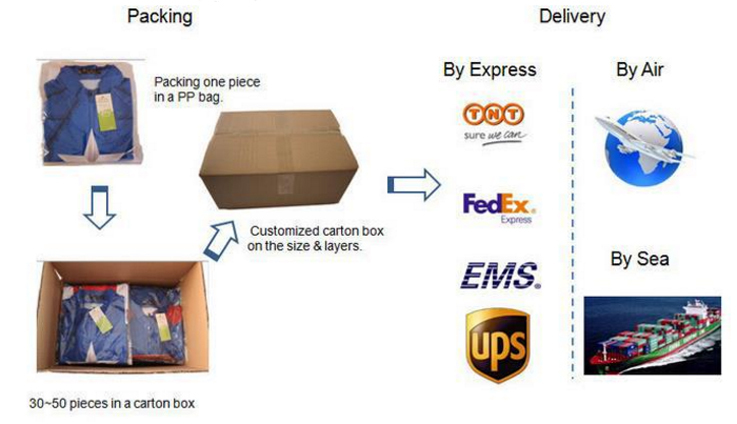 OEM/CUSTOMIZED also accepted. 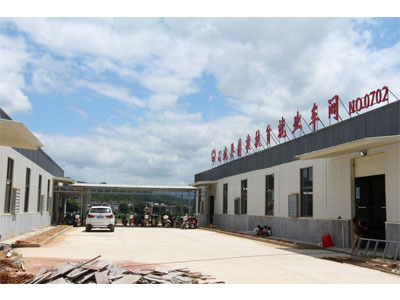 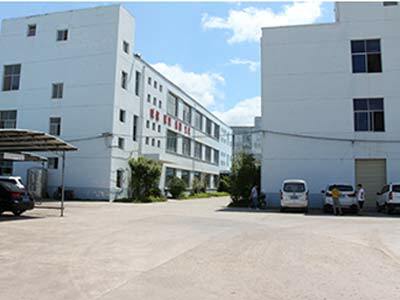 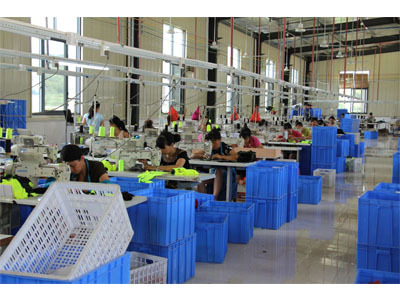 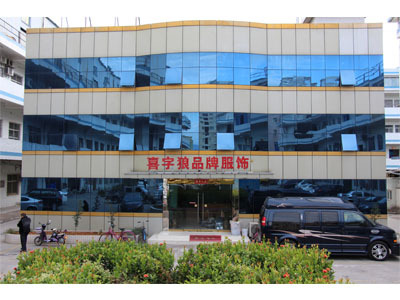 To provide high-grade, high-quality products,Our factory has been keen on product technology research and development.